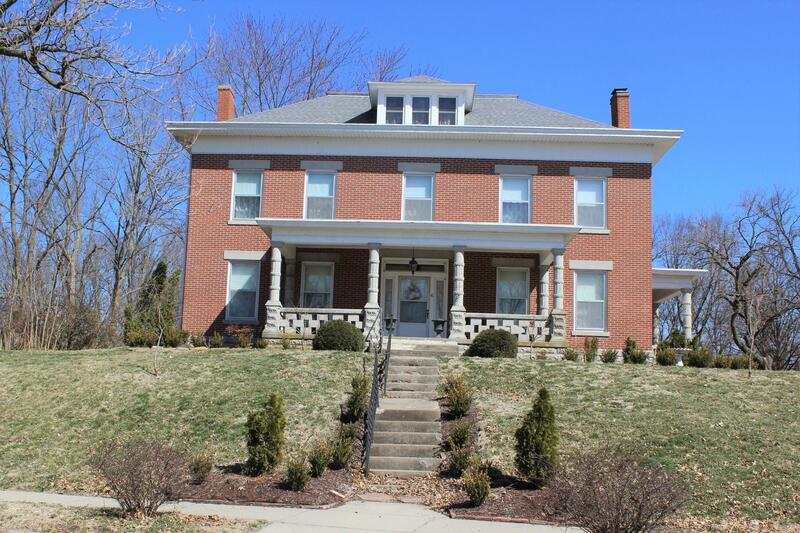 CAPTIVATING, BEAUTIFULLY RENOVATED all-brick 2.5-story historical home, located on a quiet street in the heart of Boonville, MO. 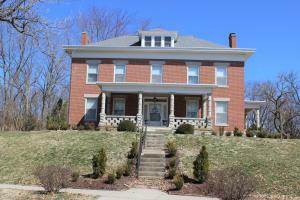 built circa 1855 with additions/renovations made throughout the years. Current owners have lovingly and meticulously renovated the home with historical merit since their purchase in 2017. 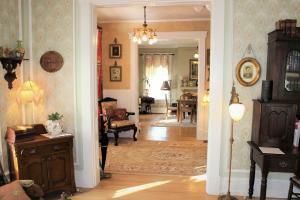 This American Foursquare 4 BR, 2 Full and 2 Half BAs boasts spacious, comfortable rooms with stunning period decor. 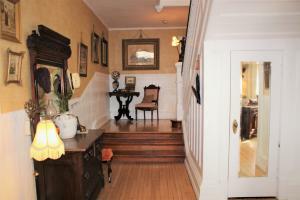 The main level interior has an expansive front entry which accesses the living room, dining room and stairway to the upper level. 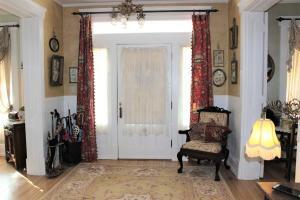 Also located on the main level are the family room, a remodeled half bath, an eat-in kitchen and the utility room. 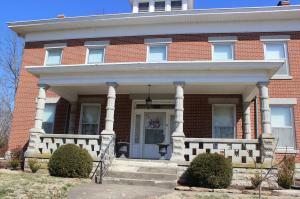 The upper level has four spacious bedrooms, two full baths and a half bath.